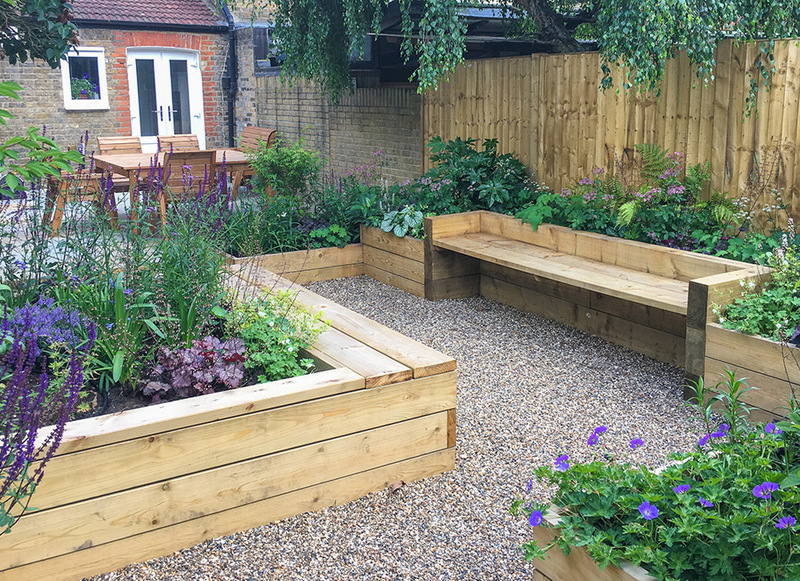 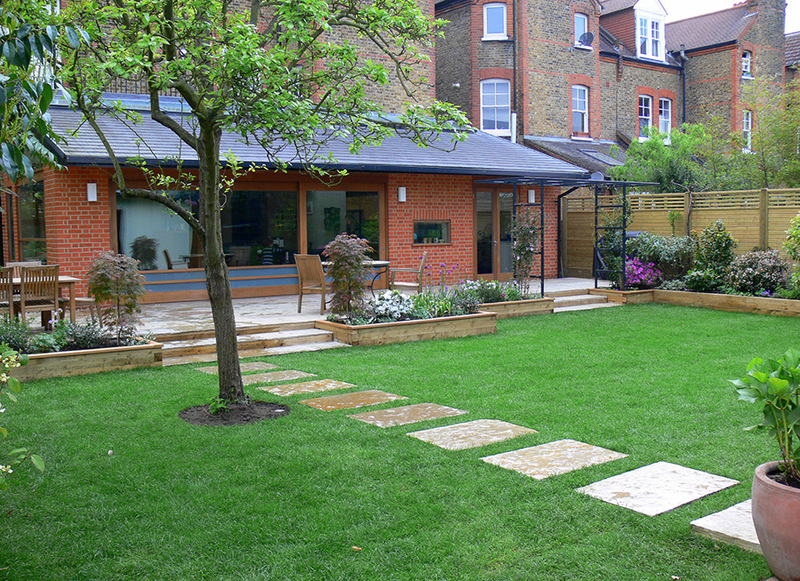 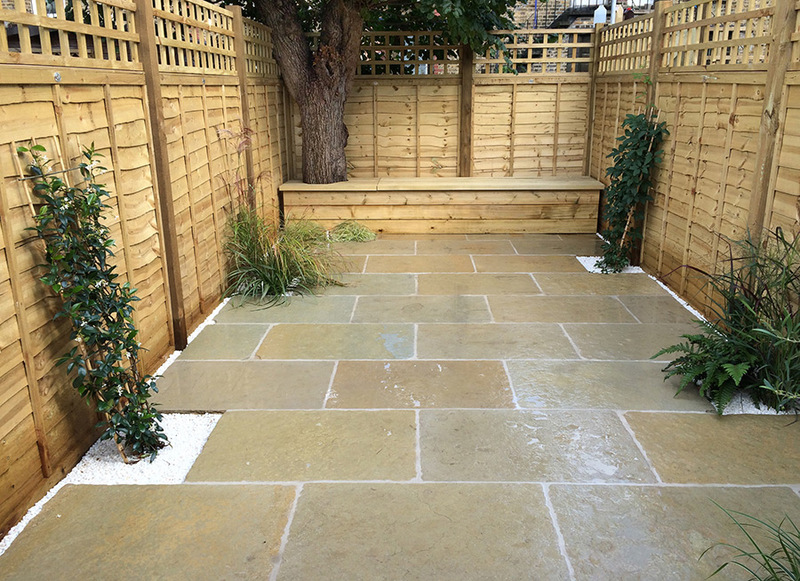 providing a complete garden design and landscaping service from concept to completion. 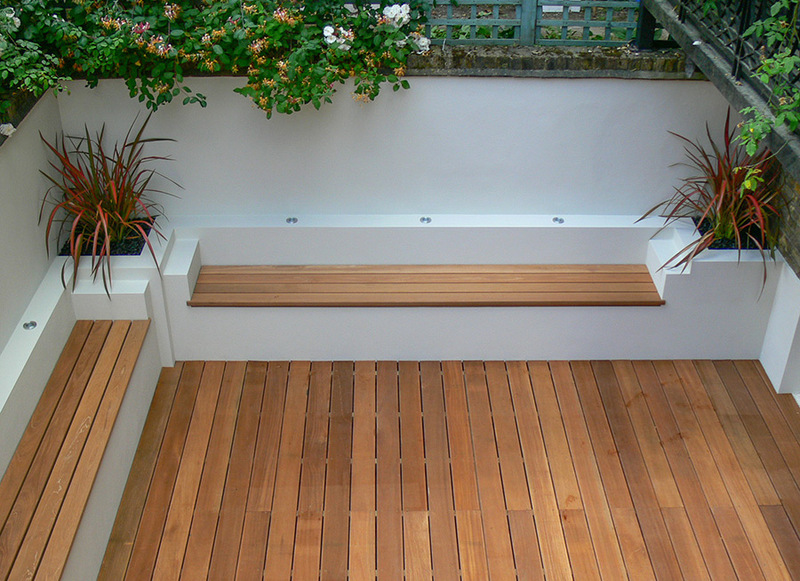 a space to reflect your personality or simply an extension of your interior living space. 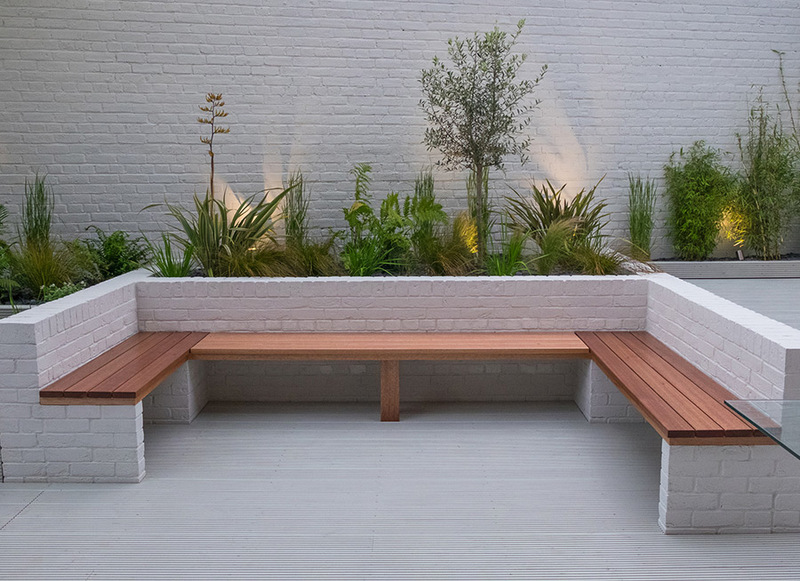 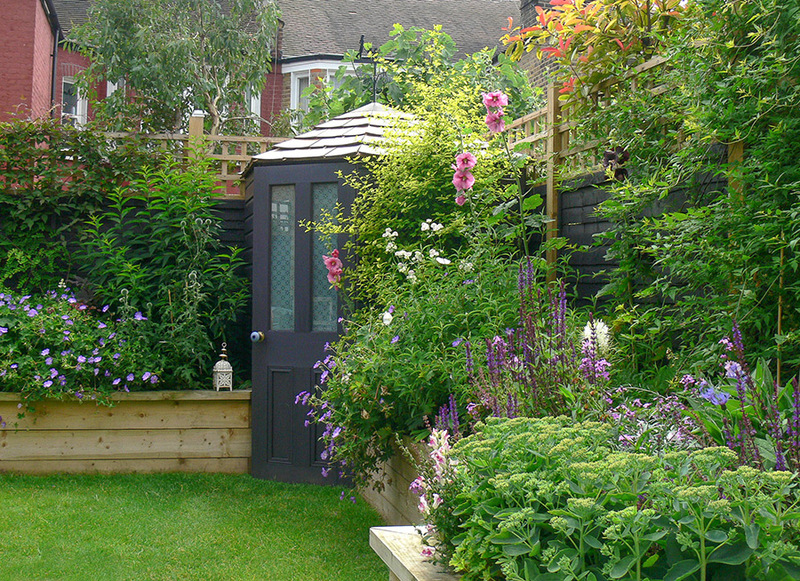 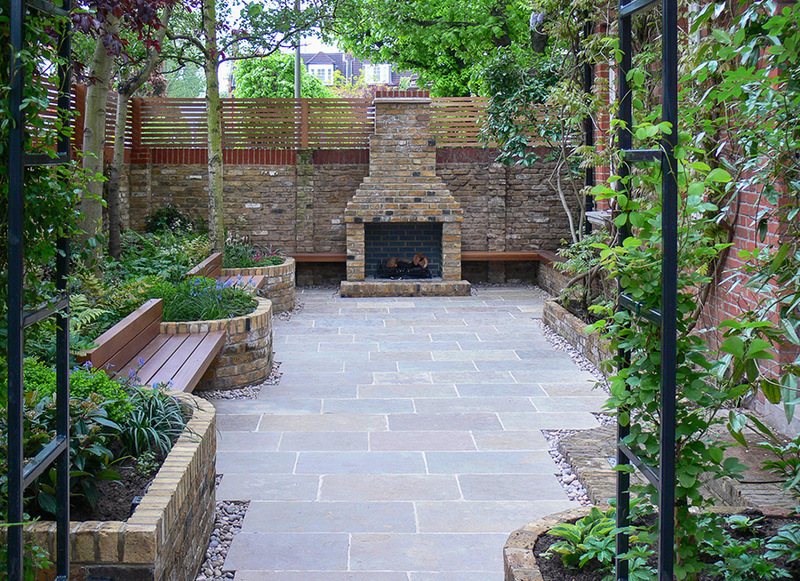 who have extensive experience in all styles of garden design and construction.